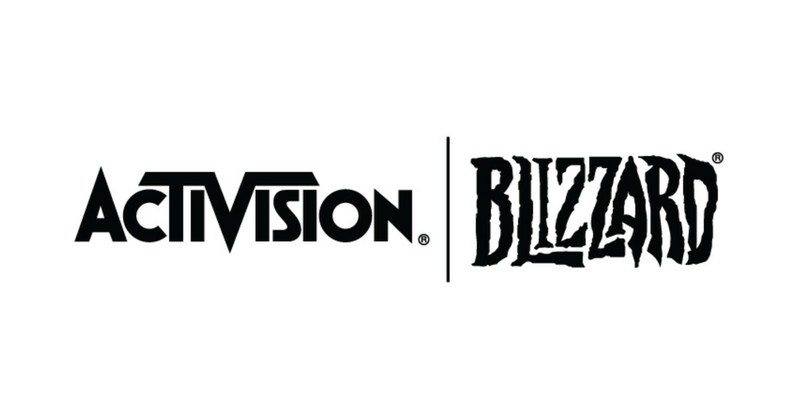 Activision Blizzard announced that it released 8% of its employees – approximately 770 – as part of the company that "deactivates initiatives that do not meet expectations". On the other hand, Activision Blizzard said it would fund these increases, de-prioritizing initiatives that are not meeting expectations and reducing some non-existent and administrative-related costs across the business, "resulting in almost 800 redundant employees. According to Variety the redundancies will come from support staff, as Activision Blizzard processes some of its sales and marketing teams. The Kotaku report points out that the employees were disrupted in most of the company, noting that "the cuts affected Activision, Blizzard, King and some of Activision Studios, including High Moon," although the Blizzard has seen redundancies in "departments not involved in game development".